It’s been many years since I’ve gone for Indian food (not sure why that is), so it was really great to dine at India’s Taste with two good friends of mine this past week. 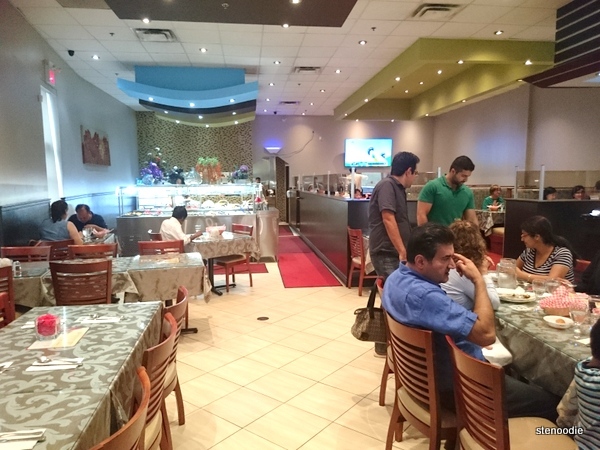 India’s Taste is located at 680 Denison Street in Markham (near Woodbine). 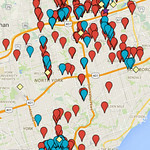 It’s located on Denison Street where there are a lot of factories and commercial buildings which makes it a little hard to find if you don’t drive by this area often. I’ve passed by India’s Taste hundreds of times as I used to drive by here often in the past but never ventured in for a meal until now. 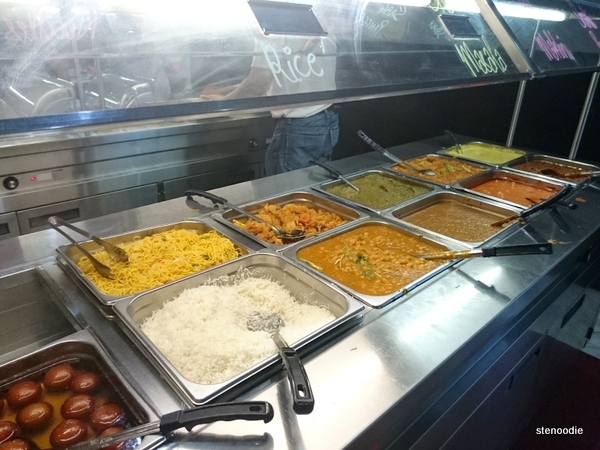 India’s Taste is an all day buffet serving vegetarian and non-vegetarian options, pastries, and sweets. They’re open seven days a week. They also service a la carte items too. 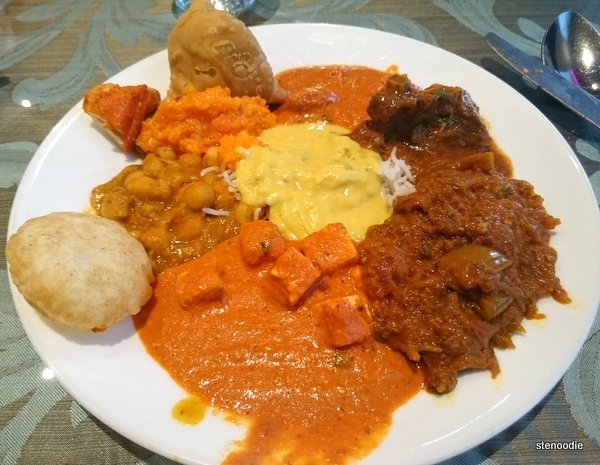 We arrived here on a Wednesday evening and enjoyed the various of Indian options from the buffet line. At first, it didn’t look like a lot of selections but there were actually more than enough and I found I couldn’t even fit one of each item into my stomach. 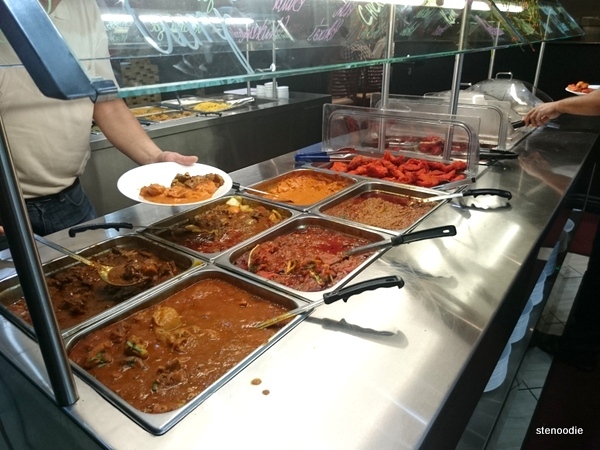 A lot of different types of curries and goat and chicken! 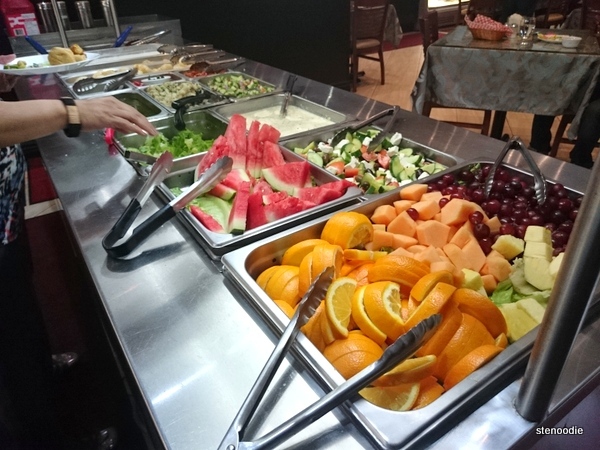 Vegetables and fruits and dessert! 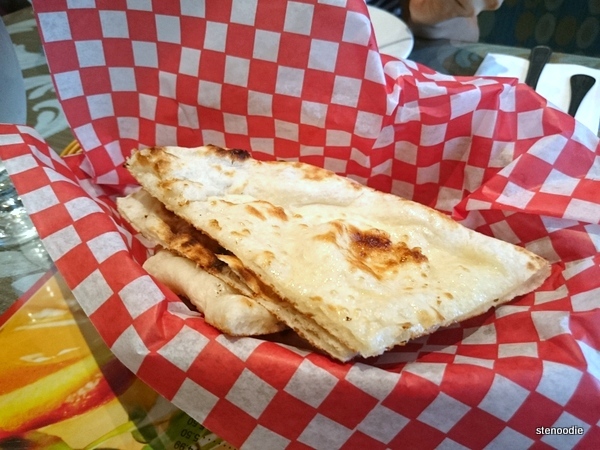 They bring you fresh naan bread to your table but sometimes you have to wave the server down for some extra naan or water at your table. It’s a very casual restaurant and fit for families and gatherings. Gajar Ka Halwa — also called carrot pudding, minced carrots cooked in milk served warm dessert topped and garnished with almonds, cashewnuts and Kishmish. I liked this but it was a bit sweet so I was glad I only got a small portion to try. 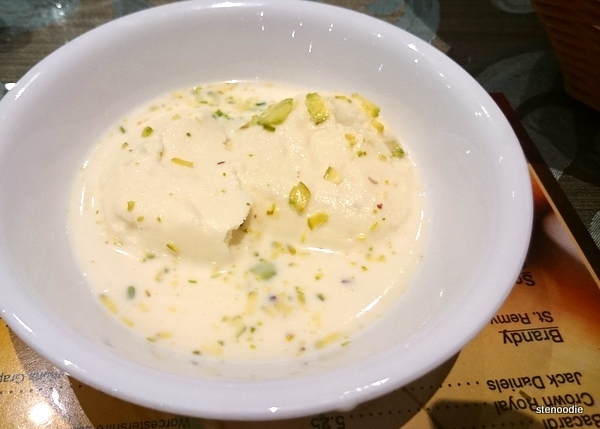 This dessert called Ras Malai (sugary, cream to yellow-colored balls or flattened balls of paneer soaked in malai, clotted cream) was spongy and reminded me of tofu but it sat in a sweet broth. This was actually really good! The selections were all very fresh and flavourful and authentic. 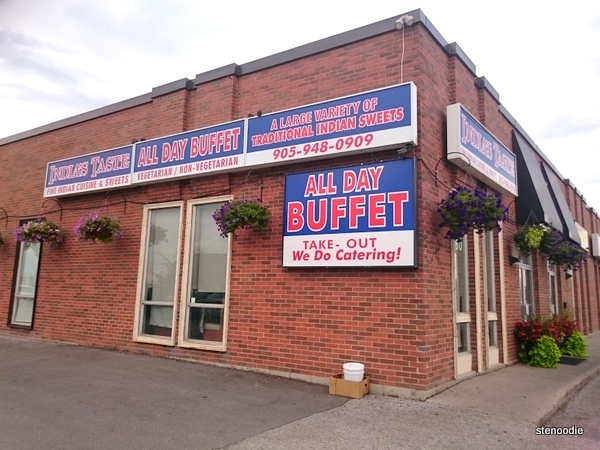 I would come here again for some all-you-can-eat Indian food. 🙂 The prices are very reasonable too! 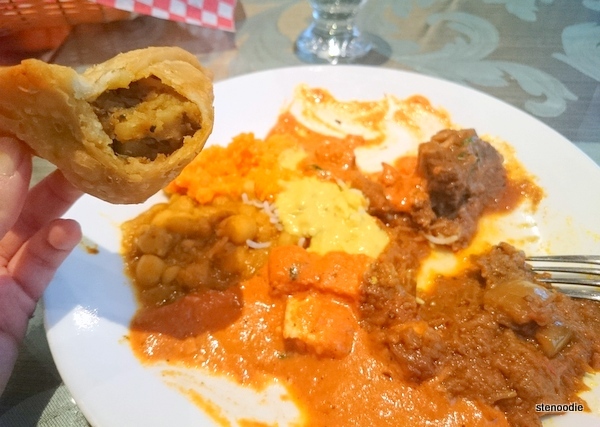 This entry was posted in Food and tagged 680 Denison Street, affordable, all-you-can-eat, AYCE Indian restaurants, food blog, foodie, Gajar Ka Halwa, India's Taste, India's Taste Buffet selection, Indian, Indian restaurants in Markham, Markham, ras malai, restaurant review. Bookmark the permalink. Thanks for the recommendation! I’ve been to The Host before actually (pre-blog days). 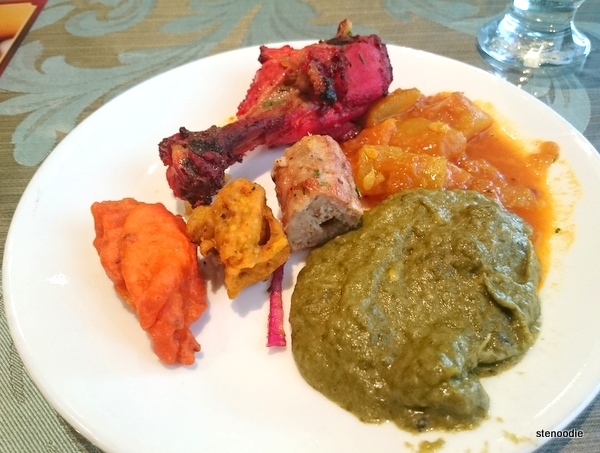 What is the price for India’s taste buffet on a Monday night? Tks….. If you had to go again, would you go for India’s taste or The Host? I haven’t been to The Host in many years. I’d have to visit again soon to be able to compare and judge. 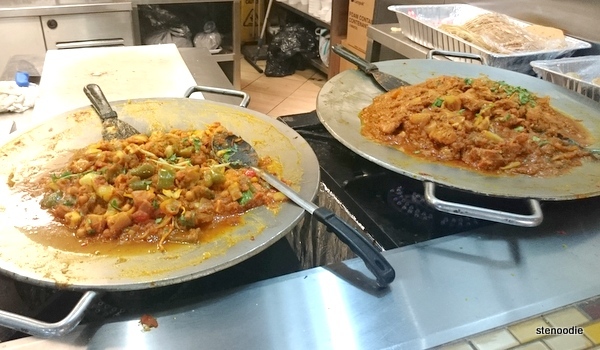 Have you been to India’s Taste before? Haha, yes actually sounds like it! When I went to The Host many years ago, it was an a la carte meal. 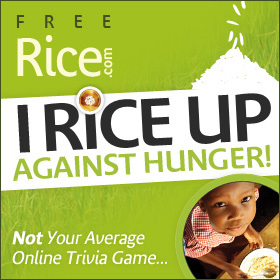 I’d have to try their AYCE sometime. I actually to India’s Taste yesterday with my entire team. It was definitely much better than The Host. Wow, that’s nice to know, Gordon! Thanks for coming back to share that with me. Good review. I’ll keep this place in mind if I’m ever down Markham way. Thanks for the comment! It’s fairly nondescript. Hope you see its big sign when you head towards it.